Ah, Four Loko: the champagne of terrible, terrible mistakes. Not many people get past the neon camouflage can and still want to know what Four Loko is made of. 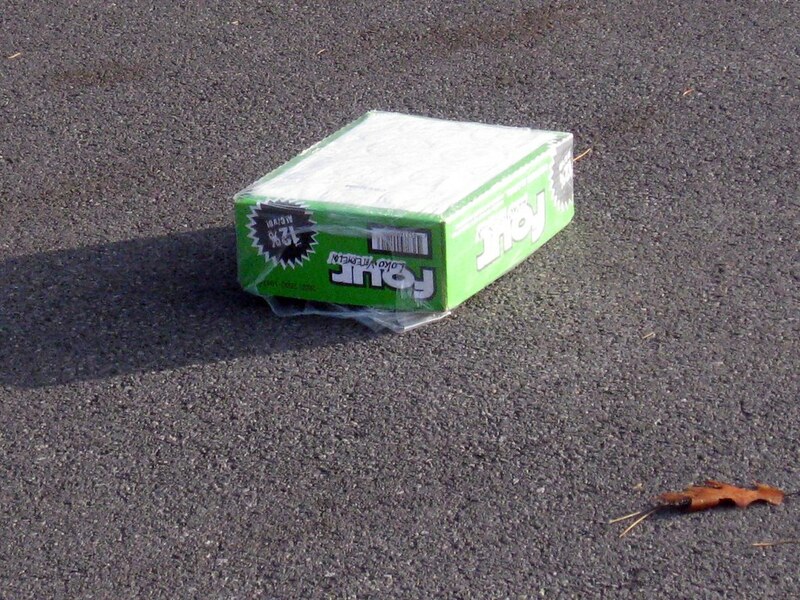 However, since its inception, the alcoholic energy drink has been a major source of media controversy. 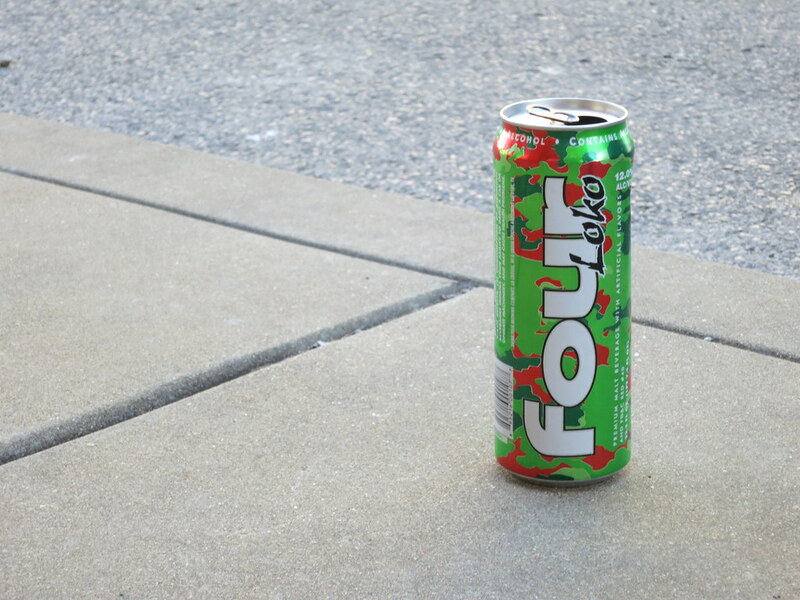 This compilation of Four Loko facts clears up the past and present of the brand. Whether your first Four Loko was enjoyed in a gas station parking lot or a terrible freshman mixer party, no one was likely wondering how Four Loko is made. Everybody who has tried it probably feels that they already know too much about the world's favorite battery acid-flavored malt beverage, but these Four Loko statistics and details on what's in Four Loko are interesting for fans and haters of the drink alike. So hold your breath and get ready to gulp down these facts about Four Loko. Before its reformulation, Four Loko was an alcoholic energy drink with 156 mg of caffeine and 12% ABV. It became wildly popular among college students and young adults for its ability to get you really drunk really fast. The drink came under fire in 2010 when it was banned in the state of Washington. At the end of the year, the FDA issued a warning stating caffeine was a "harmful additive" in alcoholic drinks and several products - including Four Loko - would have to change their ingredients in order to be sold legally in the United States. This resulted in the removal of the energy drink ingredients guarana, taurine, and caffeine from Four Loko. 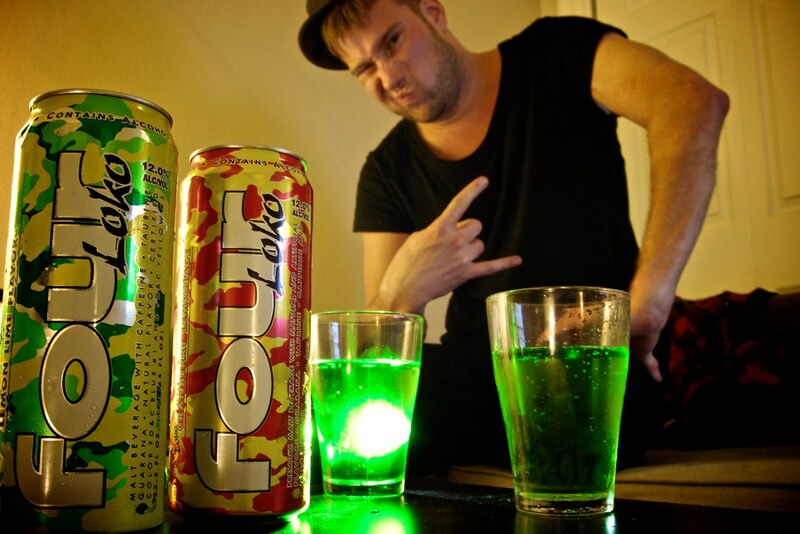 Before the energy drink ingredients were removed in 2010, one can of Four Loko could get you pretty messed up. one can of Four Loko had twice the amount of caffeine as Red Bull, which really isn't that bad considering a can of Four Loko is twice the size of a can of Red Bull, but the high levels of caffeine combined with a high ABV made the drink pretty dangerous. In 2010, nine students from Central Washington University were hospitalized after drinking Four Loko. As the Daily Record reports, Ken Briggs, the chairman of the university's physical education department and school of public health, said, "...essentially what you have is, you have about a six pack of beer, wine, mixed drinks, whatever, and five cups of coffee in one of these cans." Four Loko may have been forced to remove some of the ingredients most responsible for you forgetting the entire weekend, but it's still pretty powerful. It contains the equivalent of up to five beers, so it still knows how to party! 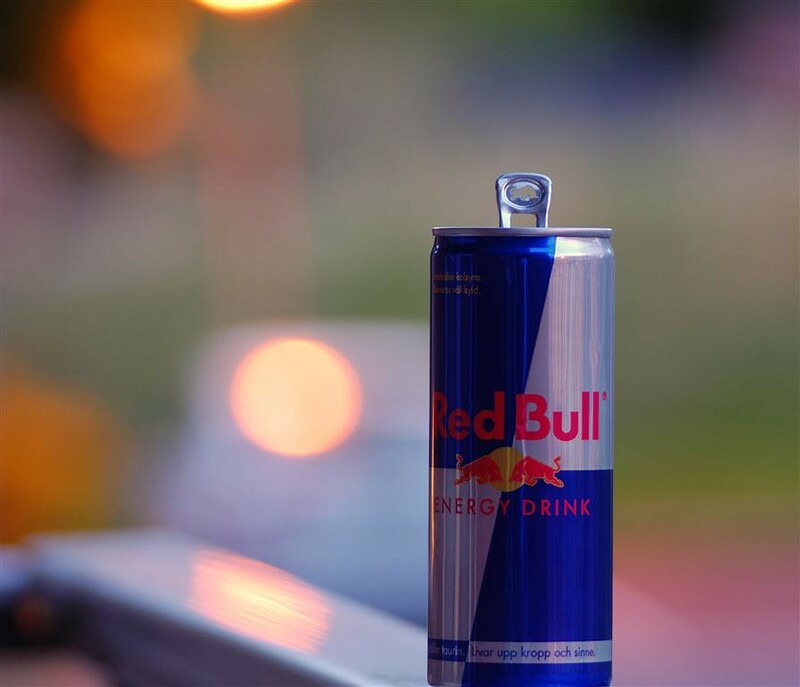 In December 2010, the FDA issued a ban on products that contained both caffeine and alcohol. This meant that Phusion Projects, Four Loko's manufacturer, had to reformulate the alcoholic energy drink's recipe. Fans of the original recipe started scooping up older cans for ludicrous prices. According to an NBC New York report from 2011, one 12-pack was going for $80. Before the ban, 12 cans cost about $24.